How can I make sure my new home is secure? If you are moving home, the technicians here understand the stresses you are under. There are a billion things on the to do list and more often than not security is something that can easily slip your mind. But not to worry, you can get in touch with a local and caring locksmith service to assist you with securing your new home fast. A security check and lock change is the first step you should take, and to find assistance with this feel free to phone our professional crew at any time. A lock and security check is vital to any newly acquired property as you never know what security pitfalls and risks you are facing. 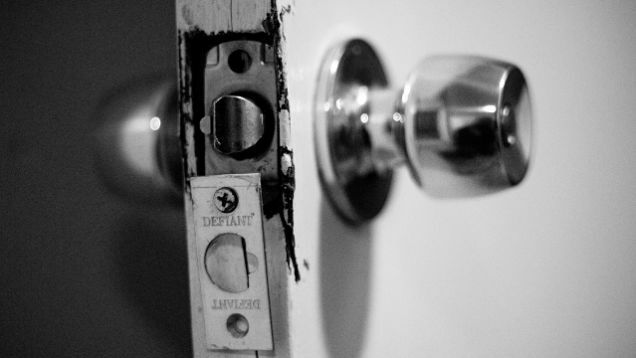 Changing the locks on doors and windows is vital to make sure you are the only key holder. Unless the locks on the doors are certified and all the locks can be traced. The last thing you want is keys to your residence and home to float about that you are unaware of. Often with new homes local locksmith Sheffield S11, like ourselves do good affordable lock change deals giving you a multitude of options for your front and back doors. As well as your windows. If you are paying a premium on insurance. It’s again, important to make sure that the home security requirements are fulfilled in case of an incident. It’s a commonly known fact that new homes and new homeowners are at higher risk due to the confusion and often lack of security in the initial stages just after moving house. To make sure that you keep yourself safe and secure. Get in touch with our home security installers and lock security specialists and find out how to get your locks checked, changed and how to upgrade your security to validate your home insurance with us now. ← Is a home safe worth having installed?